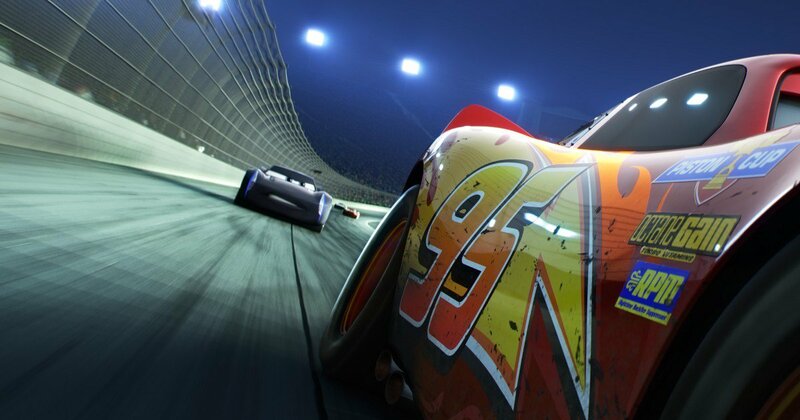 “Cars 3” teaser trailer warns everything will change. They may not enjoy the same critical, and indeed commercial reputation as some of their Pixar stablemates on purely theatrical terms, but there’s no denying the Cars films bring in the moolah from toys and other spin-offs. But the Emeryville team doesn’t just think of that aspect, and the story for Cars 3 seems to be headed down a slightly darker path. Darker, of course, is relative, but this is a series of films that hasn’t strayed from oddly dark themes – witness a car being tortured in the Bond-riffing Cars 2. This time around, the film is focusing on Lightning, once the young hotshot of the track, now an older veteran struggling to keep up with the competition. He’s especially challenged by newcomer Jackson Storm and will need a little help from technician Cruz Ramirez if he’s to match up. Owen Wilson is back as McQueen, and we’re promised that much of the regular cast will return. Storyboard artist Brian Fee is in the director’s driver’s seat and Cars 3 has set a 14 July release next year in the UK.